Embroidered Patches are not always fashionable. For centuries, they were only wearing them for practical purposes, such as covering holes in worn-out clothes and labeling uniformed people. But in the past few decades, they have represented many different things for many different people. 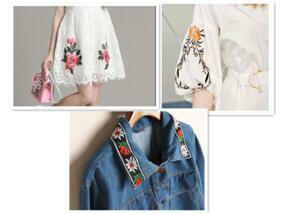 Embroidery patches are coming back, fashion-forward people are coming up with new creative ways to put their on. 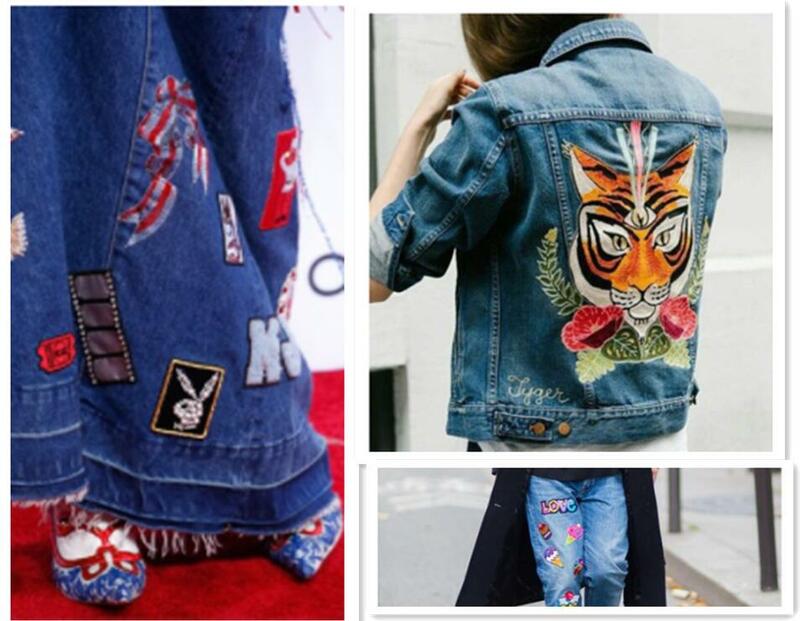 Embroidered Patches usually used to a large area of blank area, such as the back of the jacket, jeans knees, backpack. Try different things, sew or iron your patch to a unique location- sleeves, hem, collar are our favorite parts. These parts will give your clothes or accessories an unexpected focus. 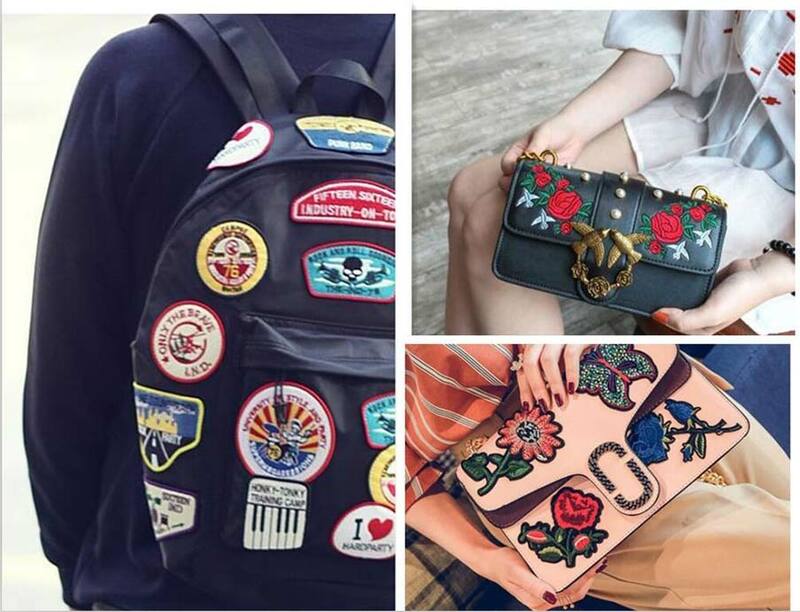 Your bags are part of your personality, if you have hobby or interest, you can show off it. You can show your favorite brand, we can create a patch for you to let others understand your taste in music. We can design a logo, motto, and even the faces of the band members, which you can sew or iron on your bag. And we have name patches also can show off your first name, last name, or nickname and really make your backpack unique. There are so many different font styles and colors for selection. There are many different materials texture can be used as a basis for a patch. So don’t ignore the patches attached to the texture. Add a Embroidered patches on your garments can will let it more unique. 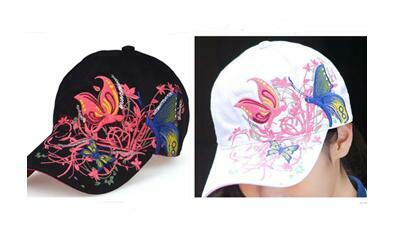 Hats are also a popular trend, Hats have long been a part of hats and caps, and also are popular additions to informal caps of all kinds. How to make your hat more personalized? 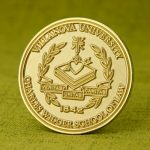 Hat patches have become a perfect way to express yourself that can also be used to pithy sayings, political affiliations, or just a way to share ideas with the entire world at any age. Hats patch can also be used as a team or brand promotion project. At GS-JJ.com, we are always giving you all the best. 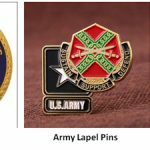 Our Custom Patches System can help you create the perfect Embroidered patches for your needs. To find out more, call us toll-free at 18888644755 or email us info@gs-jj.com.